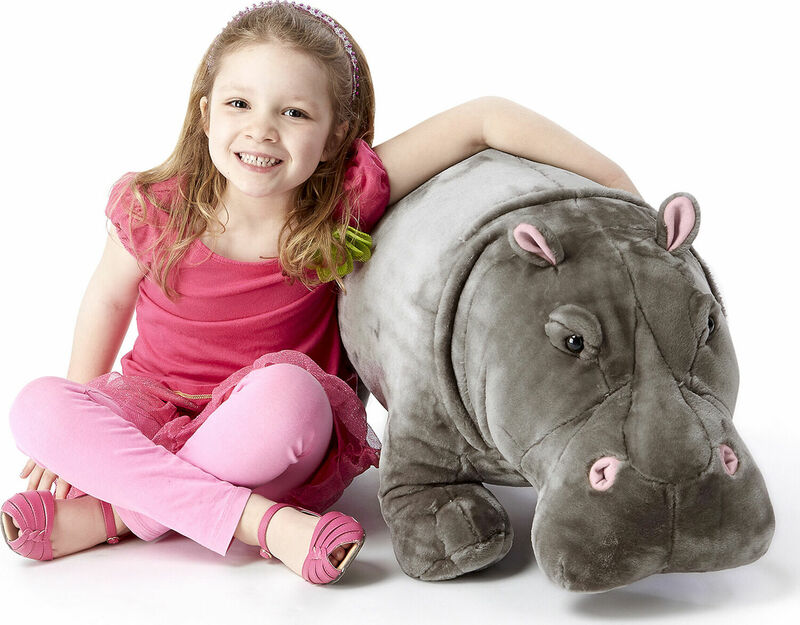 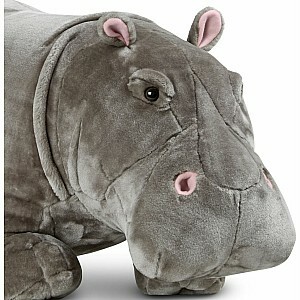 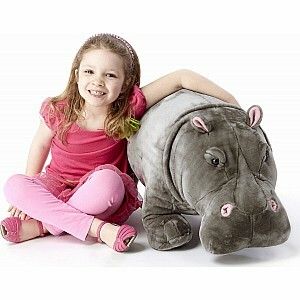 This Hippopotamus from Melissa & Doug will become a very big presence in any little one's play space. Sturdy wire-frame construction and soft and shiny plush surface, plus a generous snout, pink nostrils, tiny ears and wrinkly legs, make this stout land mammal an adorable friend for any wildlife fans. 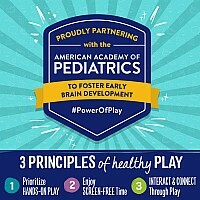 Recommended for: 5 – 7 year olds, all ages. 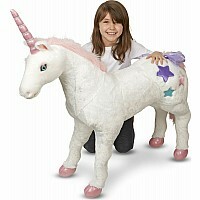 Measures approximately: 14.60 x 17.20 x 25.20 inches..